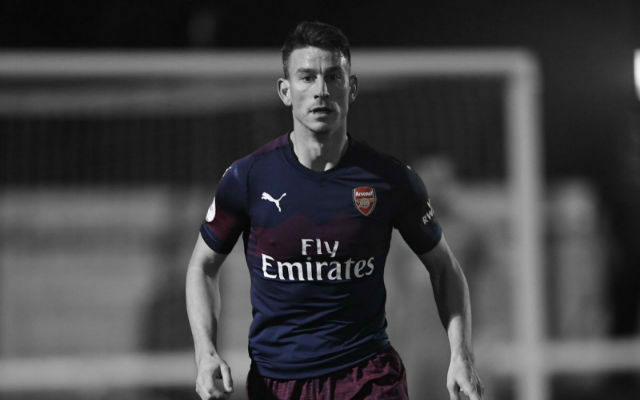 Unai Emery has claimed that Laurent Koscielny is close to making a return to the Arsenal first-team (via Arsenal.com). 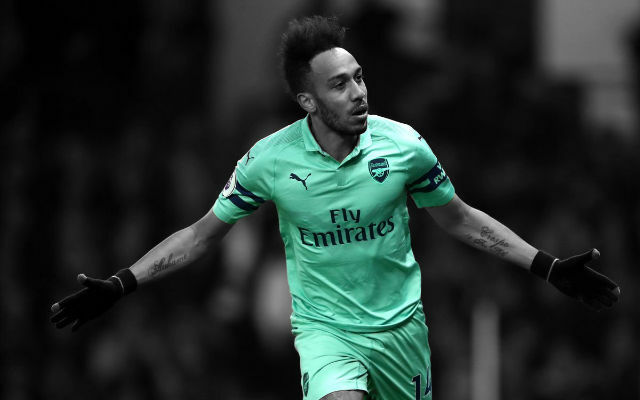 Injuries often lead to opportunities for other players in football and it seems as if that is the case at Arsenal yet again. 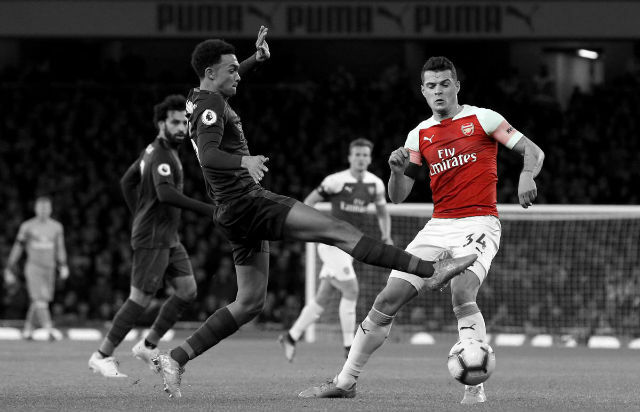 Rob Holding has been one of the standout players of the season for the Gunners this year but looks as if he may have to spend some time on the sidelines following his injury on Wednesday night. Arsenal would have been a little short in defence but for Nacho Monreal’s return to full training and Laurent Koscielny’s comeback after six months out. 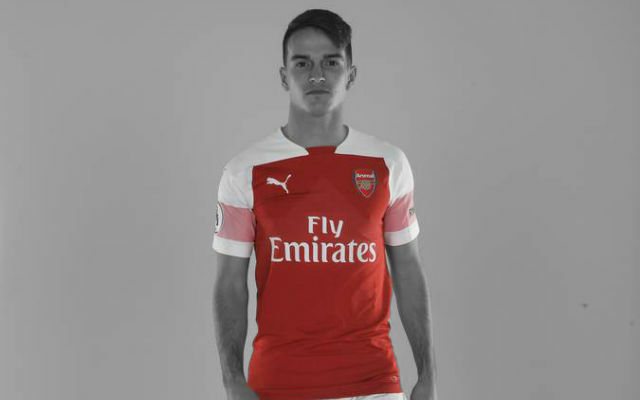 “Laurent is very close to playing for us,” Emery said after the United match. 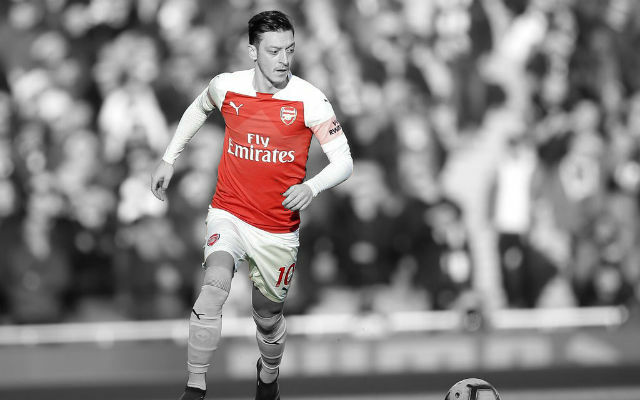 “He played two matches for the under-23s – the last one was on Tuesday. 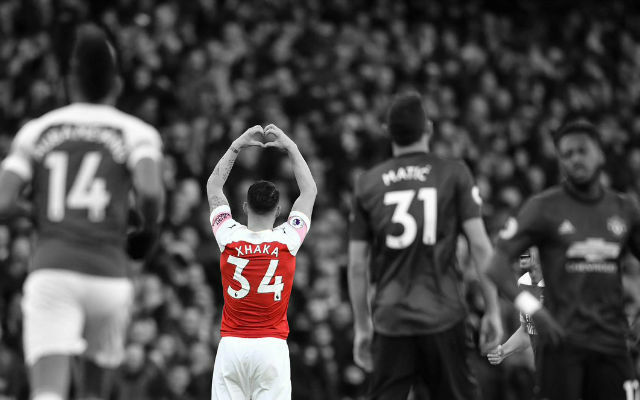 When are we thinking he will start playing with us? It’s good that Laurent Koscielny is close to making a comeback to the first-team. 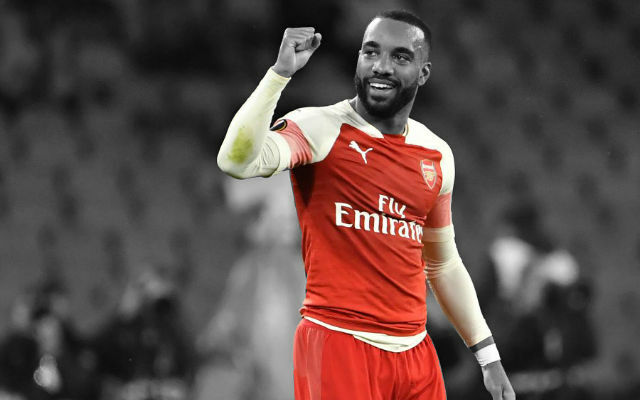 The Gunners have missed him at the back at times this season but hopefully, that will now change. It’s just a shame that it has come at the same time as the injury to Rob Holding.